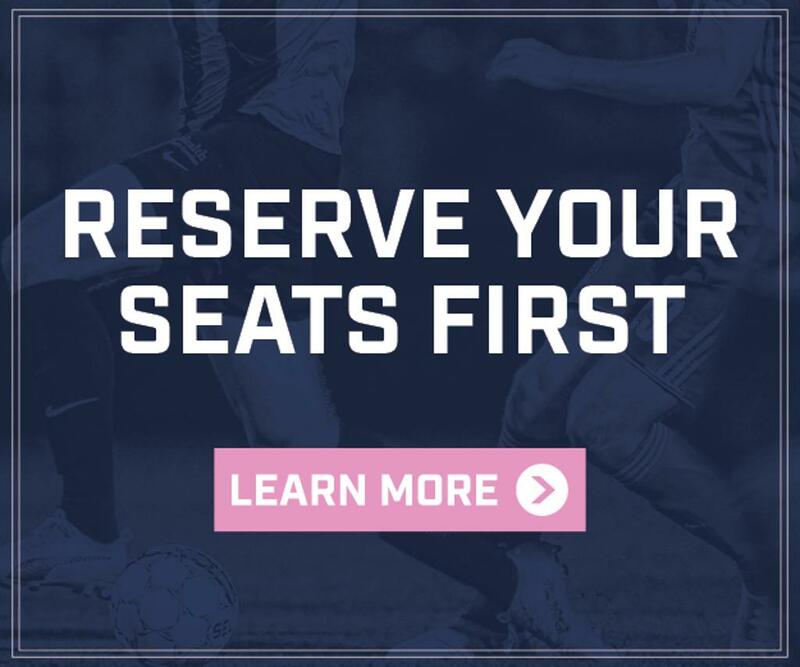 Click here to claim your 2019 Forward Madison FC season ticket! Q: How many games is my season ticket good for? A: Your season ticket will be good for 17 Forward Madison FC home games! That is all 14 USL League One home games, as well as three exhibition matches. Q: Will season ticket holders be receiving paper tickets? A: Tickets will be made via "Digital Delivery". Season ticket holders may download tickets to their mobile devices, or print at home for games. Q: What if I can't attend a game? A: Don't worry, your ticket won't go to waste! If you have a date you know you can't attend, get in touch with our box office and you can use that as an extra ticket for a future match. For example, if you can't attend the home opener on April 27th, you can move that ticket to a future date and you'll have two tickets for that match, so bring a friend! Q: What will my season ticket look like? A: Members of Club 1856 will get an exclusive branded membership card, similar to a credit card. You will be able to use that to get your 18% merchandise discount and other Club 1856 benefits! Q: Will there be a payment plan? A: Yes! Payment plans for your season ticket can be created on account basis with the option of three (3) installments. February 1st, March 1st and April 1st (due in full by this date). Season ticket holders may pay in two installments or pay in full in one payment.